During Lent, as Christians, we commit to fasting along with prayer to replicate the sacrifice of Jesus Christ’s journey into the desert for 40 days. Along with partnering with St. Luke, we’d like to encourage you to establish your personal prayer goals. 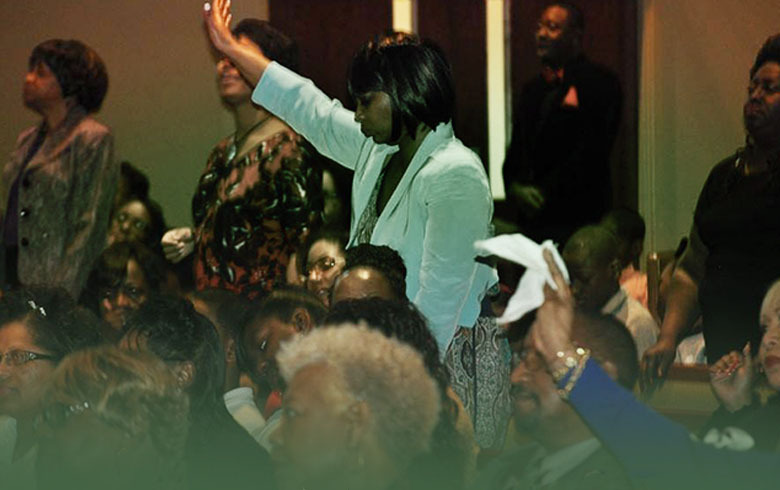 It is our desire that you will be strengthened the more as you journey through this season with us. 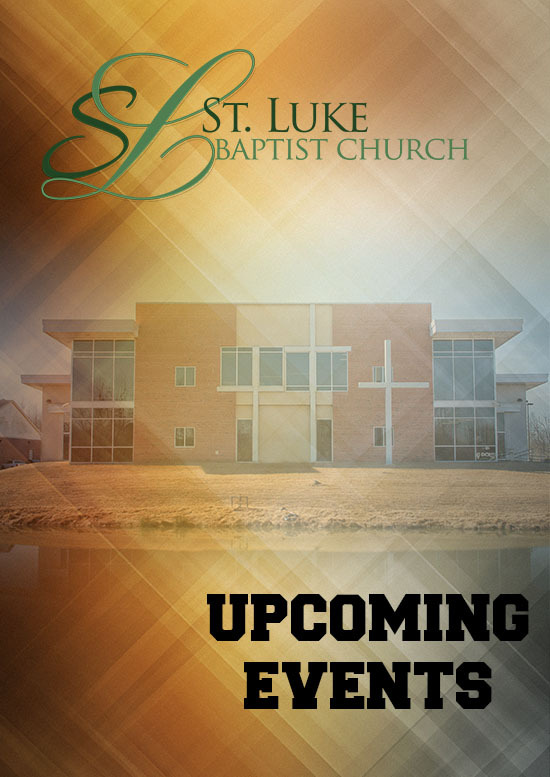 St. Luke Baptist Church is a Word-centered ministry, designed to evangelize the lost, EQUIP and EMPOWER the people of God, and to provide Holistic MINISTRY to our community as well as the world. 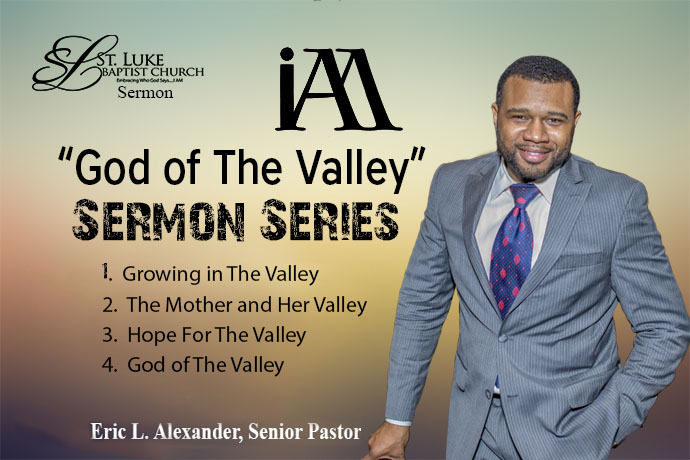 We invite you to come and experience heartfelt worship, with other believers who seek to hear God’s Word in a family oriented and Christ Centered environment. The St Luke Church is committed to partnering with our members in a way that helps strengthen and grow them in Christ. 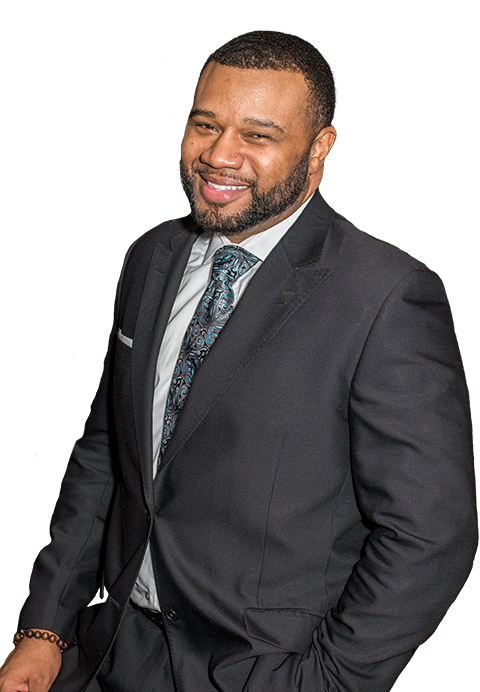 Here at St. Luke Baptist Church, we realize that in today’s society, our lives are busier than ever before. 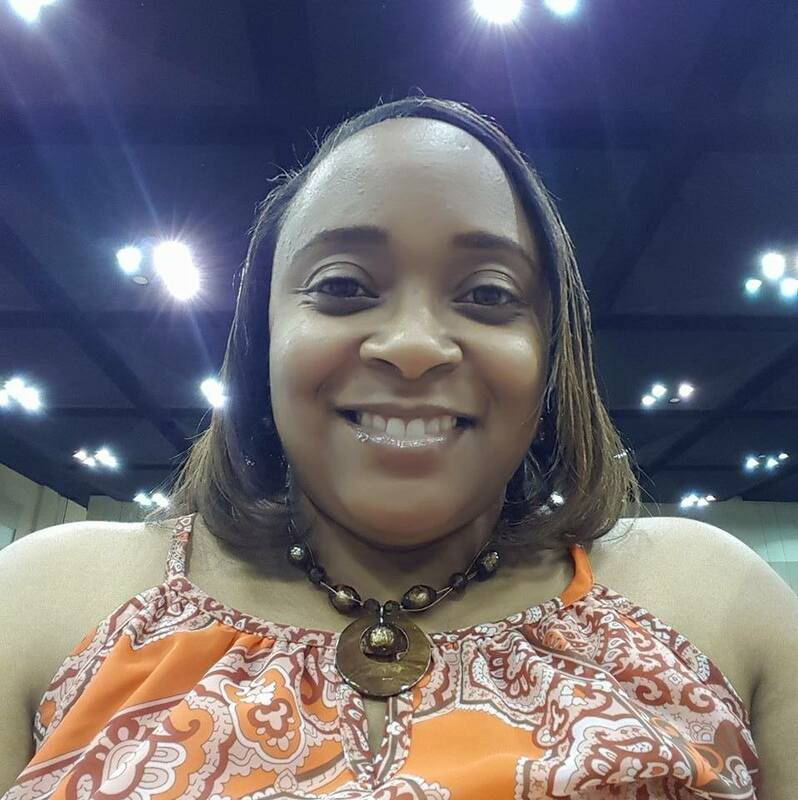 From working second jobs to having to shuttle the kids from one activity to the next, we realize there may be times when you are not able to make it to the sanctuary to attend service and pay your tithes and offering. We haver streamlined the process of online giving making it easier to honor your service to the Lord in giving. There are multiple options for giving during Mid-Week and Sunday morning worship. 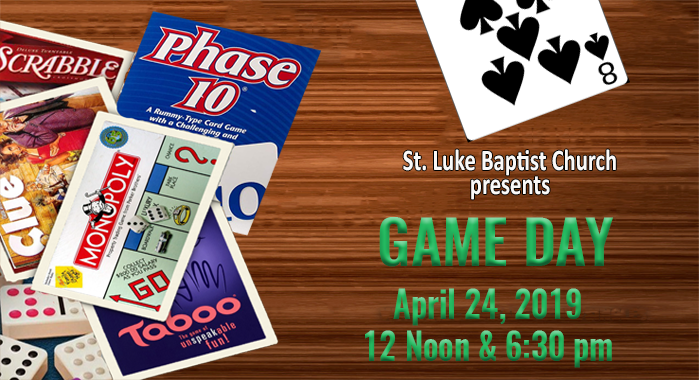 You may pay your tithes and offering using our St Luke Envelopes by cash or check. 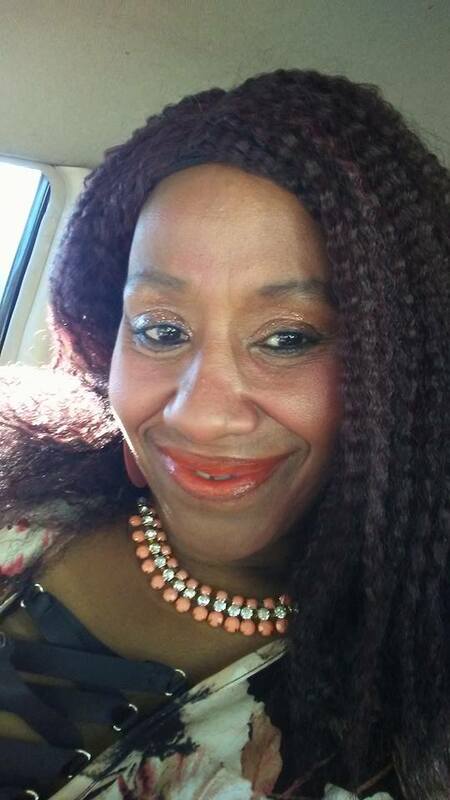 You may also pay using the Givelify app on your phone. Lastly, you may pay using our convenient debit/credit card processing in the Foyer. DID YOU MISS SERVICE THIS WEEK? 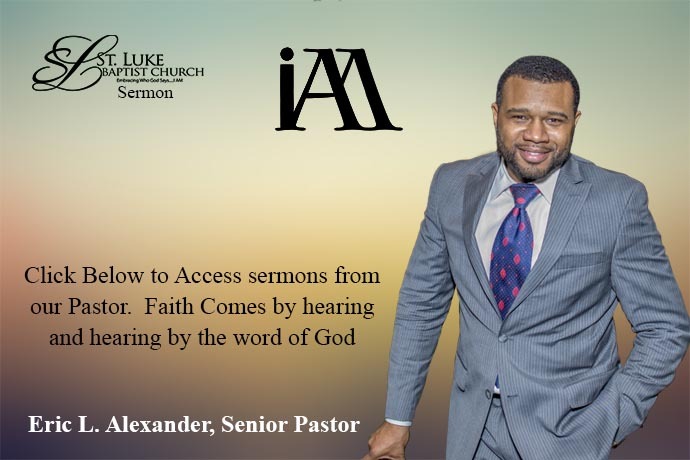 We have archived some snippets of Pastor Eric L. Alexander’s recent sermons for you to listen to and you also have the ability to purchase and download the full sermons. We understand that sometimes you just need a word in the middle of the week. Sometimes, you just need to hear that word again to ignite the fire within you and catapult you through the rest of your week. I Love the service every time I go. 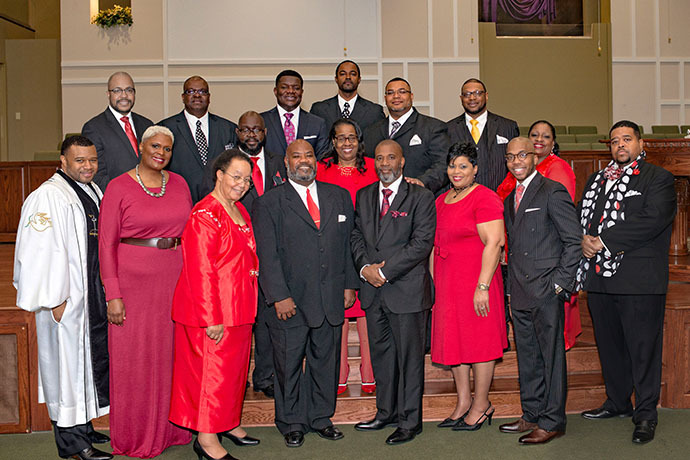 Thanks to Pastor Eric Alexander's sermon and the voices in the choir. I am never the same when I leave. My family and I are looking to join and be active participants soon. It was my first time going there for morning service. It was a great experience. I will most definitely be returning very soon.